Yesterday was the Fall Festival at the boys’ school. I was given the task of snapping shots of the kids partaking in the fun. 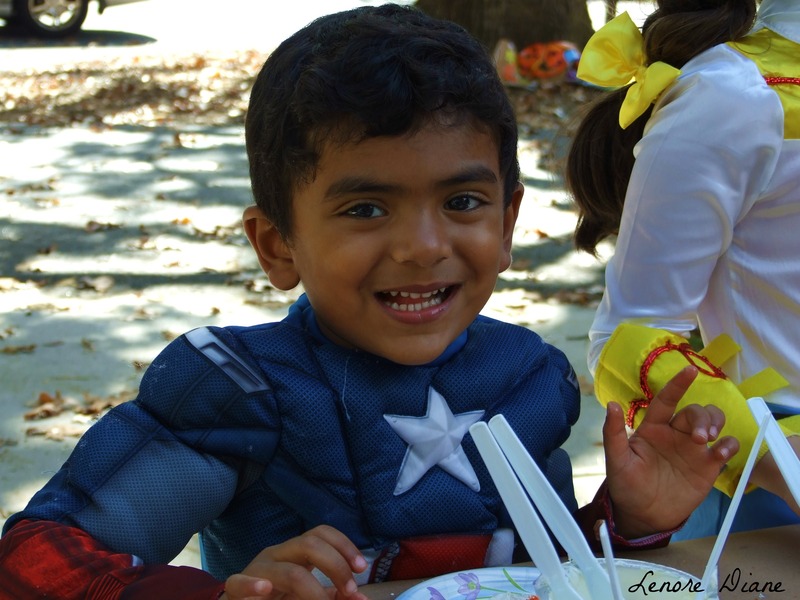 Captain America stole my heart with his big brown eyes and sweet smile. He’s my hero.